When the global financial crisis hit the world, Bangladesh remained almost immune because of its lower degree of openness to the world economy. However, this time the wave of protest in the Arab world is ringing a warning bell for this developing South Asian nation that has been capitalising on its huge number of unskilled human resource by exporting them mainly to the Middle East. 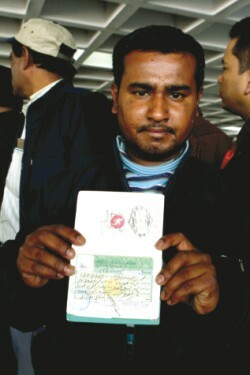 The destiny of Bangladesh and its migrant workers now loom in uncertainty.